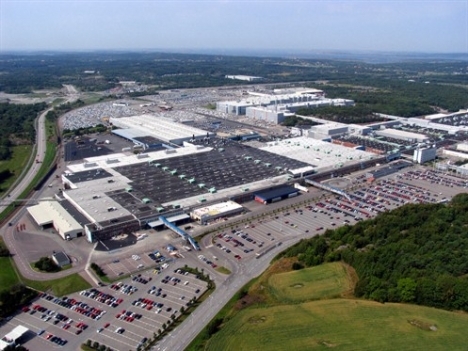 Yesterday, Volvo announced that they will be adding 1,300 jobs and boosting production at a plant in Sweden in anticipation of soaring demands for their new XC90 SUV. The added jobs will increase the factory’s overall workforce by an astonishing 40 percent! This move is right in line with Volvo’s amped up efforts and $11 billion investment plan to expand operations. Recently, the 87-year old company has also installed a new body shop at the factory, which helped spur its total annual production capacity to 300,000 units. These moves, of course, are a welcome surprise to the company. It was just 6 years ago that Ford had severed all ties with the company (due to declining revenue intake), selling its shares of Volvo to Chinese motor manufacturer Geely Automobile. Now, Volvo appears to be back in full swing. 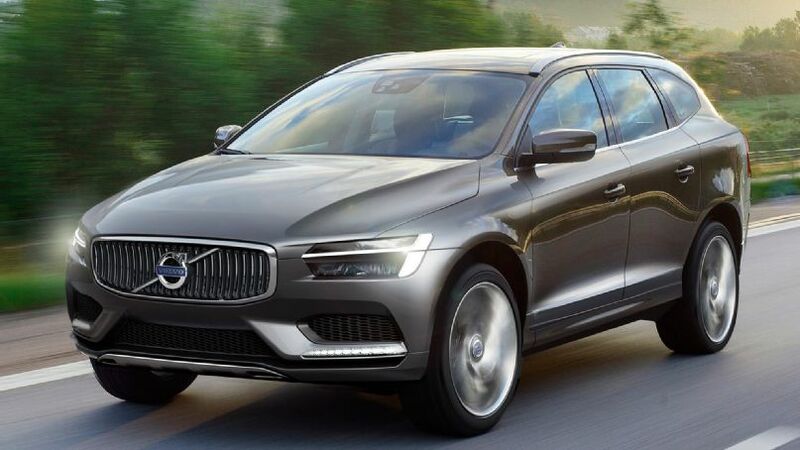 This entry was posted in Automakers, Culture and tagged chinese, ford, geely, volvo, XC90 SUV. Bookmark the permalink.